Enjoy that special feeling of have your own personal tailor who will visit you at your home or office. 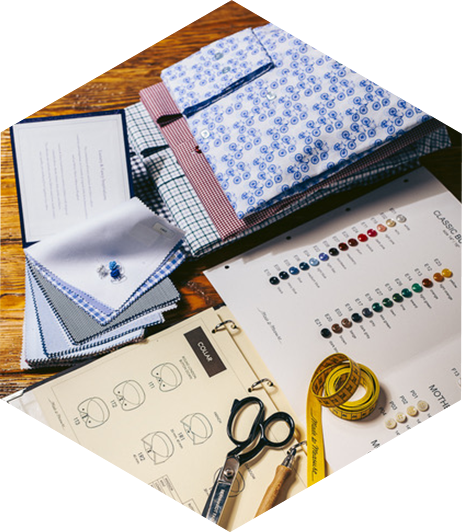 Our garments are carefully crafted by one of Europe’s top tailoring houses to your own individual style and taste whatever your size or shape. When you look good - you feel great. 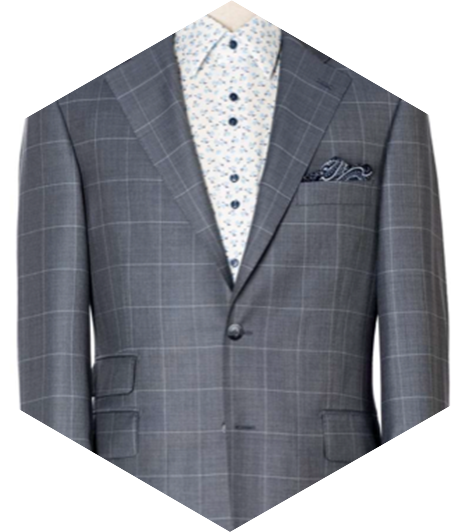 Your complete wardrobe with the ultimate in made to measure tailoring from Alexander Rose. 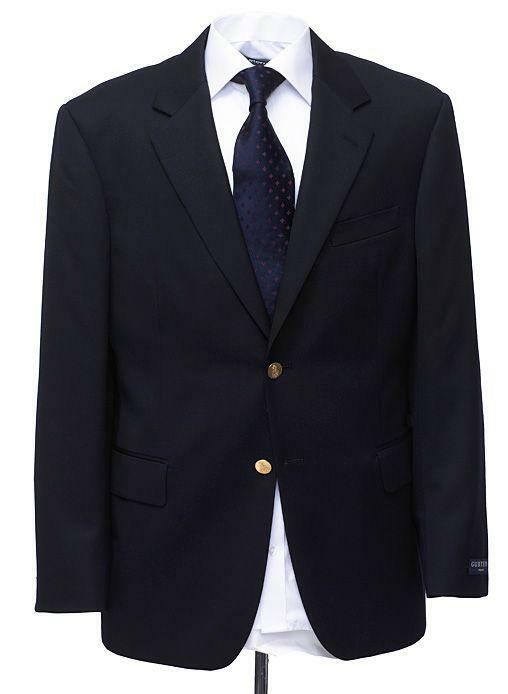 Suits, Jackets, Shirts, Overcoats, Dinner Suits, Tuxedoes, Evening Tails, Sports Jackets Country Wear, Dress Down Casual Suits, Blazers and Trousers: All exclusively made for you. Superb quality tailoring whatever your size shape or style preference. Always delivered on time. 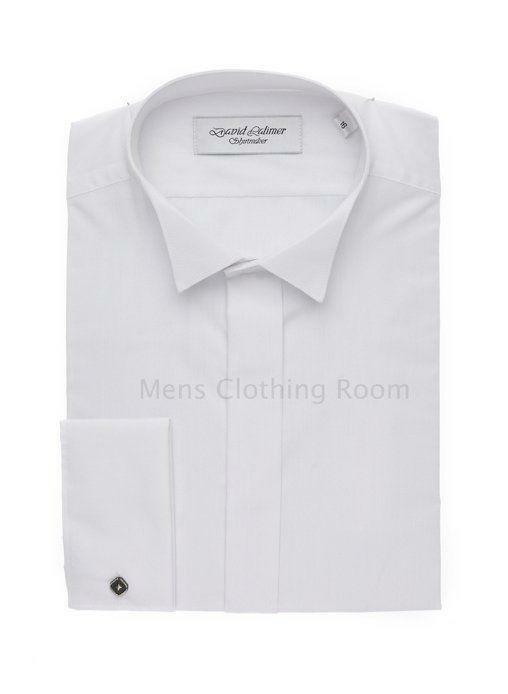 Once you have experienced the luxury of a made to measure shirt you won’t want to wear anything else. 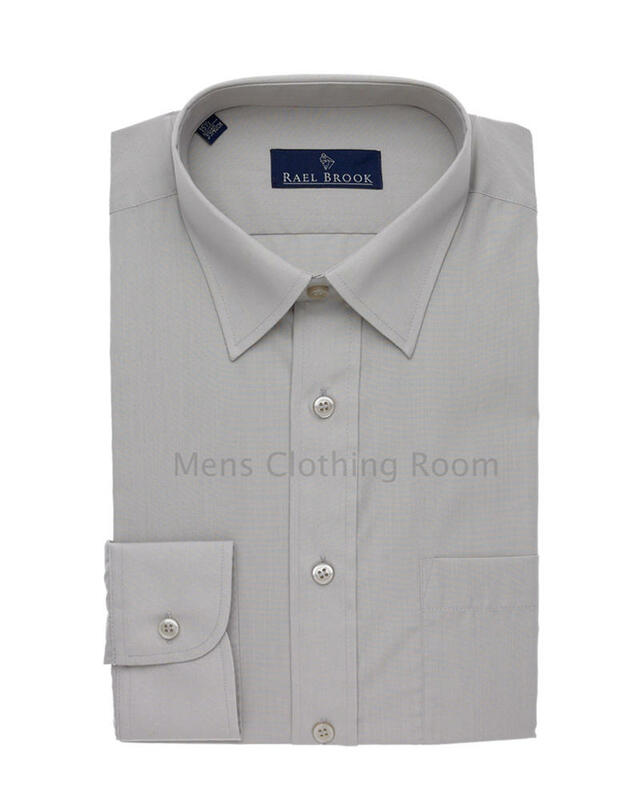 Our helpful guides will enable you to look at your clothes in a more knowledgable way. 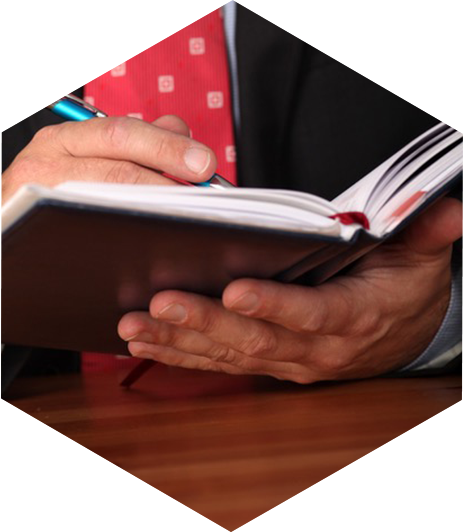 Our service extends to personally visiting you at your home or office. 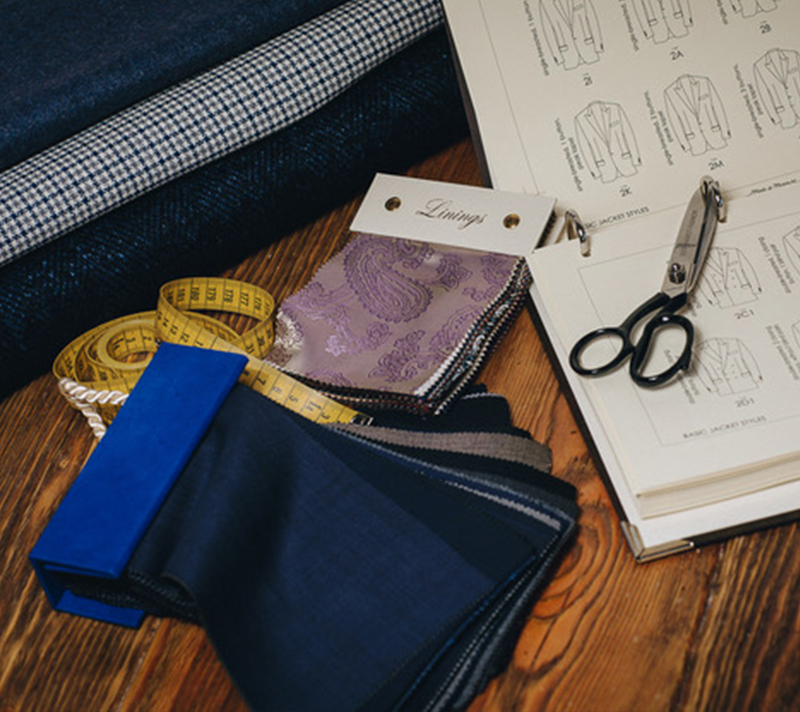 Using only very the best of British cloths, you can create your own made to order jacket using our easy to follow online measuring system. You can choose from a menu of jacket styles, linings and buttons, plus of course extra style features that will make your new Alexander Rose jacket uniquely yours. The quality is superb, all our jackets are carefully made by one of Europe’s top tailoring houses who also supply several Savile Row tailors. 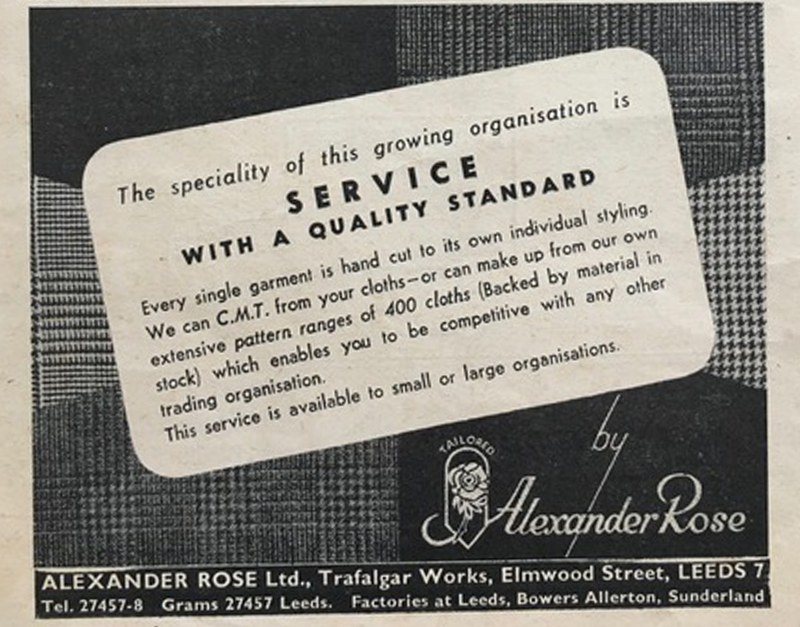 Alexander Rose left the army in 1945 and decided to open a small clothing factory in Cross Harrison Street behind the Grand Theatre in Leeds. In 1948 the business expanded into a former school. This was in Elmwood Street very near the Leeds City centre. 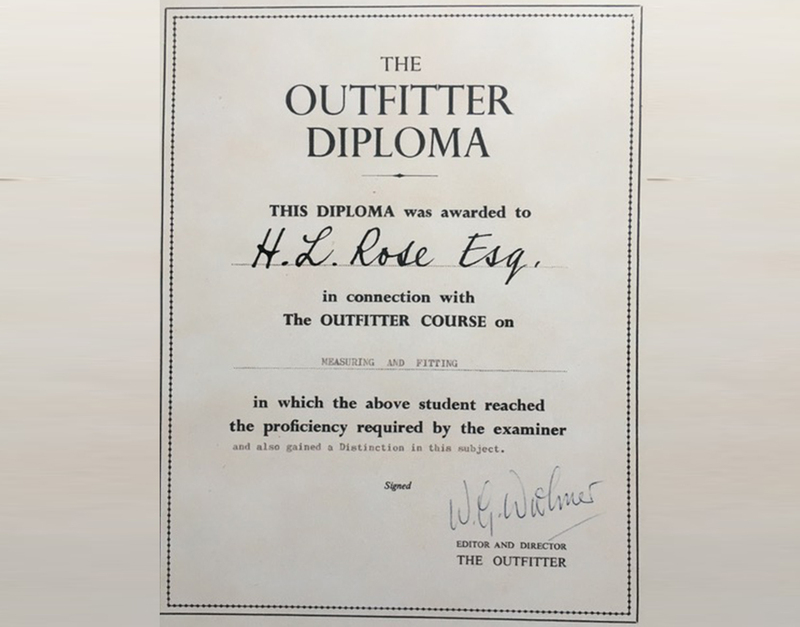 In 1952 we completed a factory extension, the extra space was used for a cutting room and garment pressing and finishing. 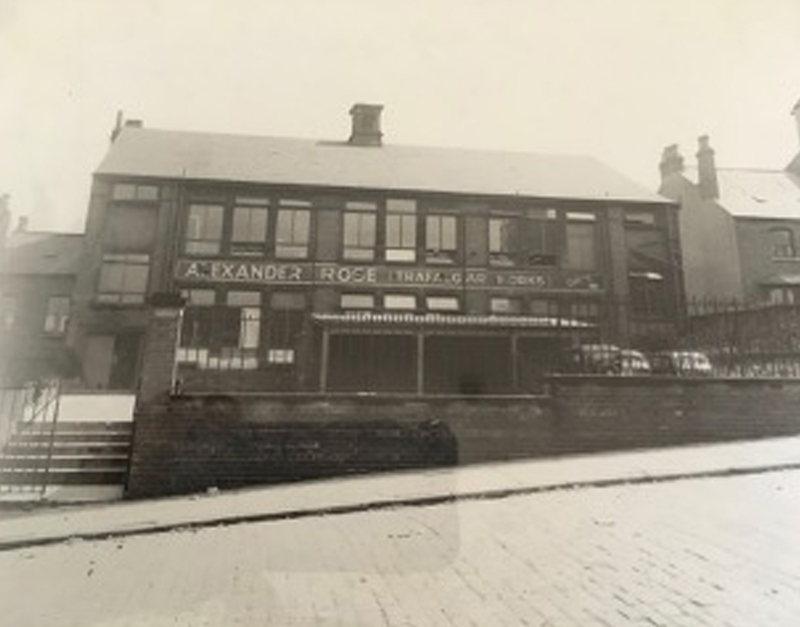 In 1956 the company opened number two factory in Allerton Bywater in the former Miners Welfare Club building. We needed the extra capacity to cope with increased volume of orders. 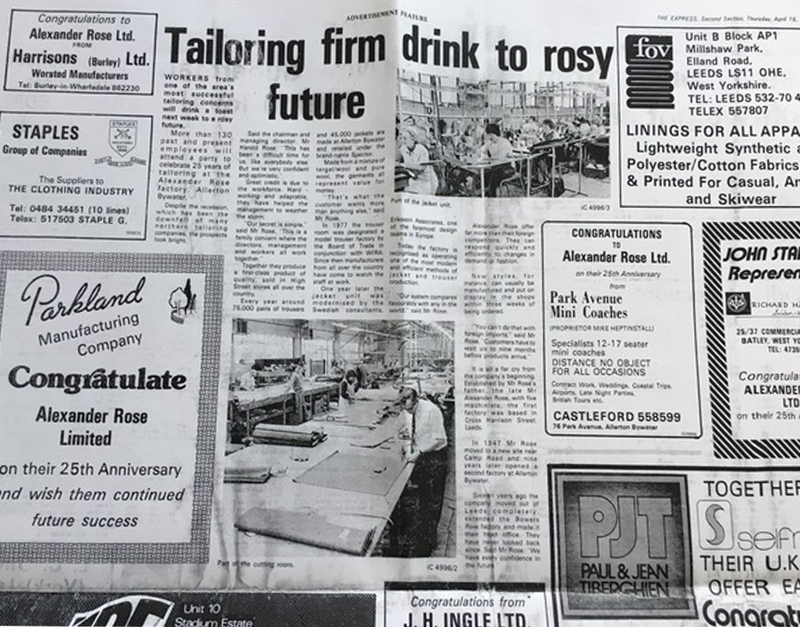 In 1965 the company opened the third factory in Featherstone, production now approaching 40,000 made to measure suits per year. 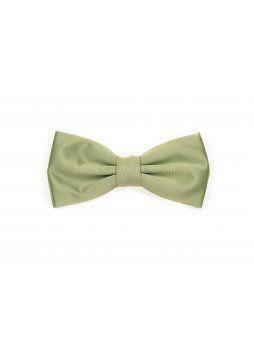 At this point we were supplying around 350 menswear retailers in the UK. There was also a cutting room in Sunderland based in the Boiler Makers Hall. 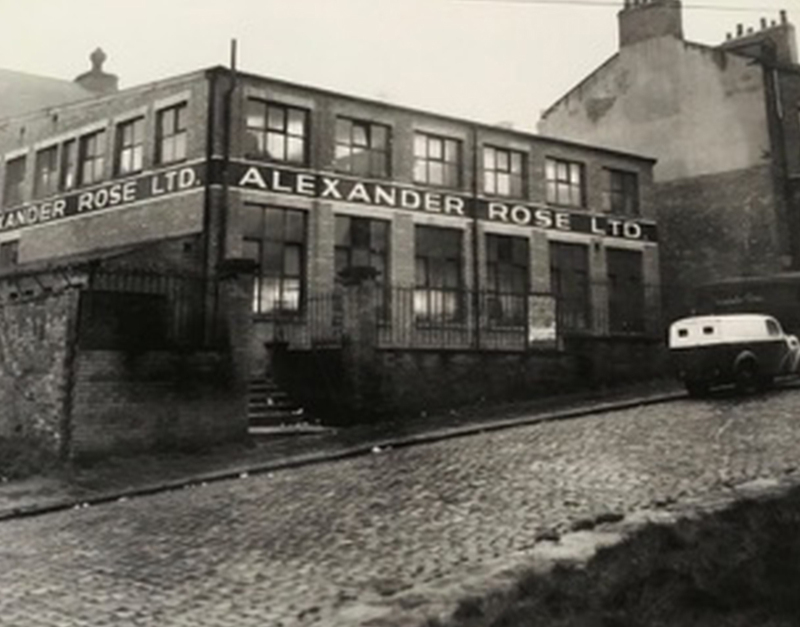 In 1972 Alexander's son Harold Rose becomes managing Director of Alexander Rose Ltd carrying on the family business into the next generation. 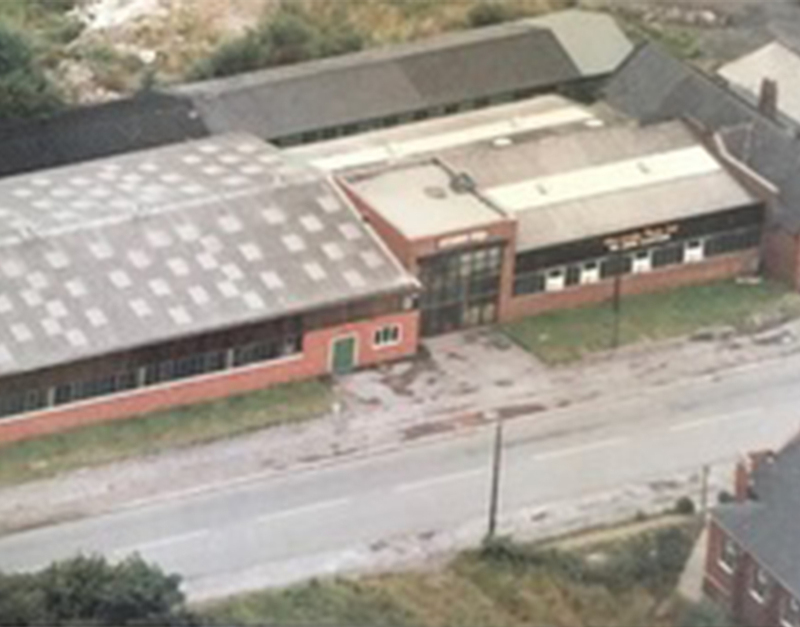 In 1975 number two factory is extended (and all production is now on one site). 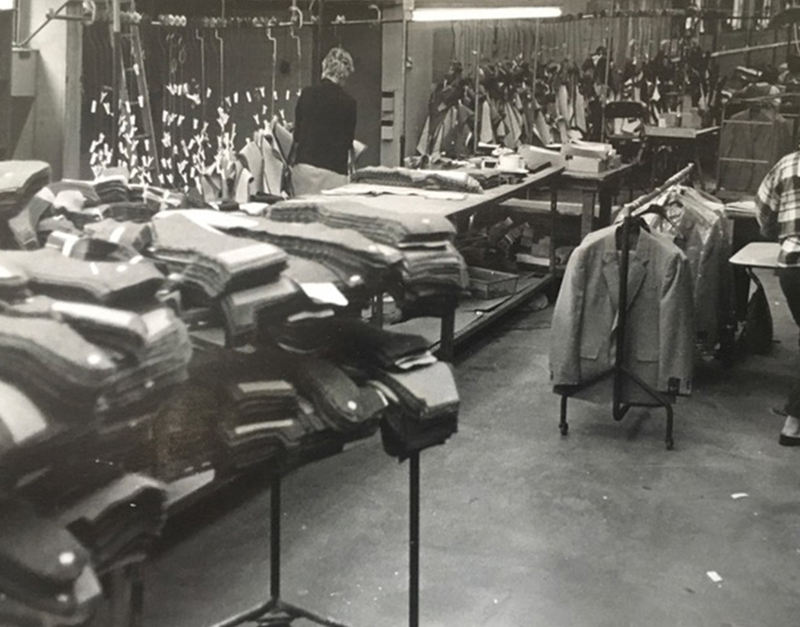 The factory was now producing around 1000 jackets & 2000 trousers per week all high fashion ready to wear. Design Council grant enables the factory to be “engineered” using Swedish Consultants. Complete new production methods and garment handling systems. We needed to compete with European manufacturers. Acknowledged to be one of the most modern factories in the UK, now supplying high fashion menswear to major store groups and retailers throughout the UK. 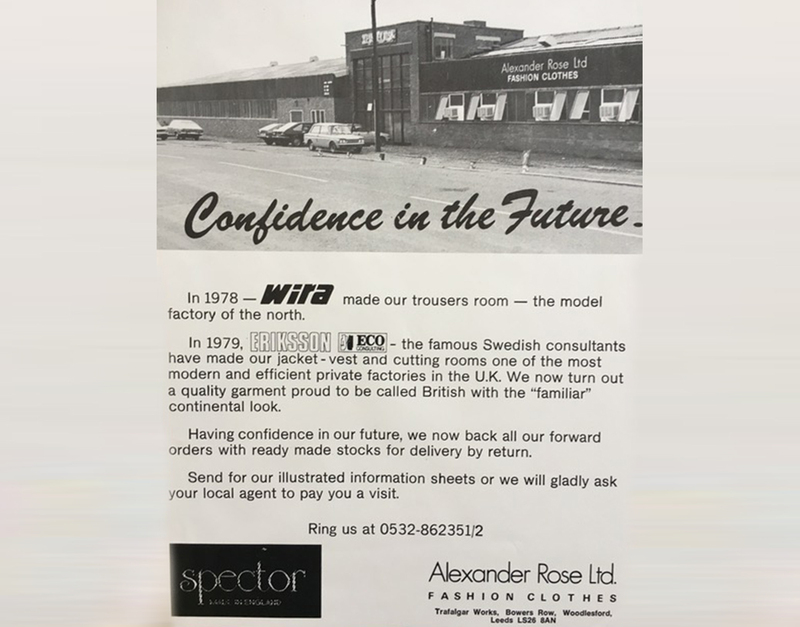 The British Clothing Manufacturer commended Alexander Rose Ltd for its open doors policy in allowing other companies to visit and see a modern UK clothing factory. 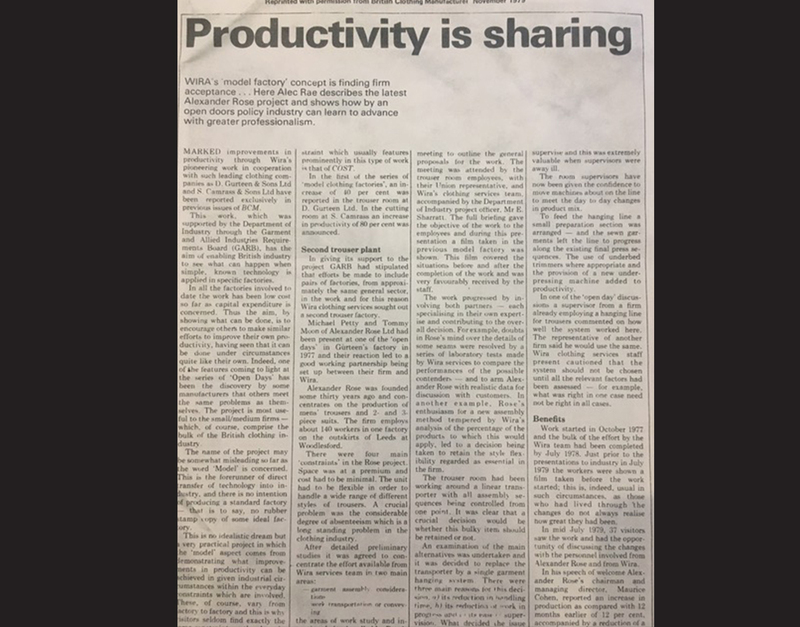 We wanted to encourage other companies to follow our lead. 25th anniversary of the Allerton Bywater factory, many of the employees had been working in the factory from 1956. Cut jackets waiting to go into production. The jacket production line showing the hanging rail system and various work aids to reduce handling time. 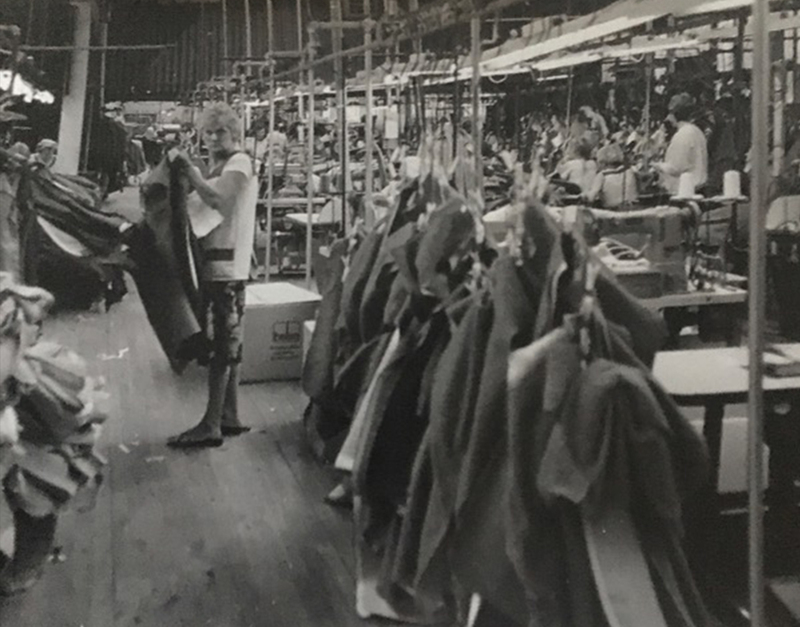 Sale of the factory to Harbarry Garments of Manchester, there were precisely 132 machinists whose jobs were fully secured. Established Executive Image supplying high quality corporate clothing to hotels, casinos, house builders etc. including Hilton Hotels, Stakis Casinoes, Bellway Homes, DHL International. 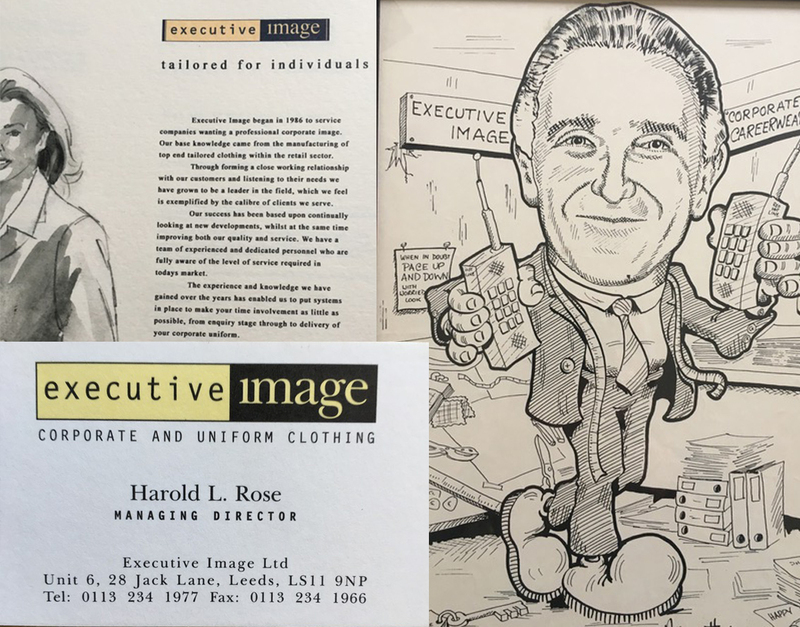 1990 Executive Image supplied all the staff uniforms for the new Crowne Plaza Hotel in Leeds. For the official opening they wanted a young boy to hand over the scissors to the chairman of Whitbread to cut the “ribbon”. 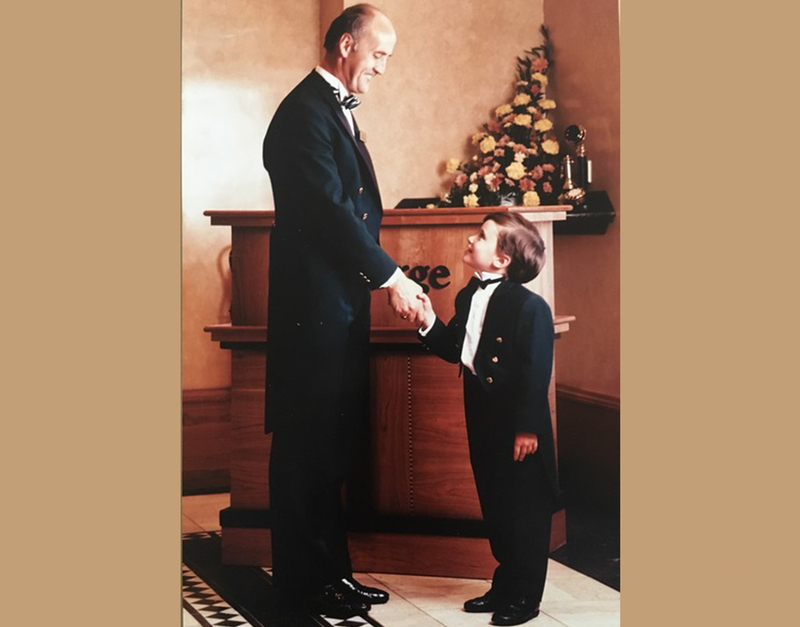 We made my nephew Daniel a tailcoat in the same style and fabric to match both concierge and front of house staff. Sale of Executive Image to Corporate CMT. 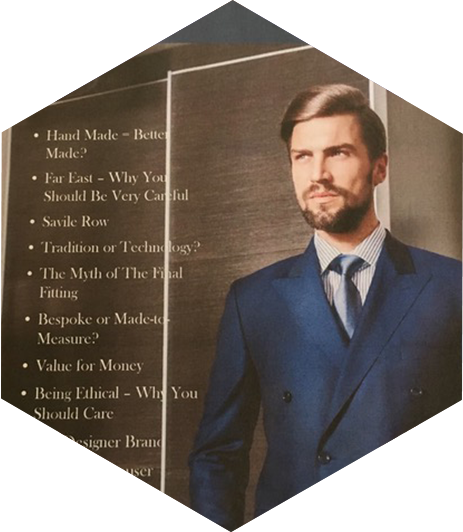 We saw that made to measure tailoring was becoming more of an engineered concept. 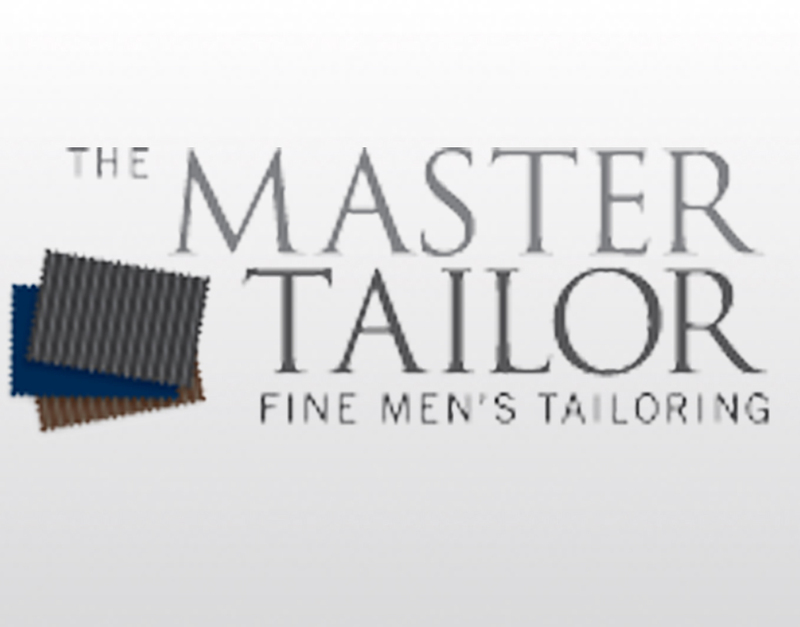 Master Tailor was established to offer a visiting tailoring service offering garments made to a very high specification. 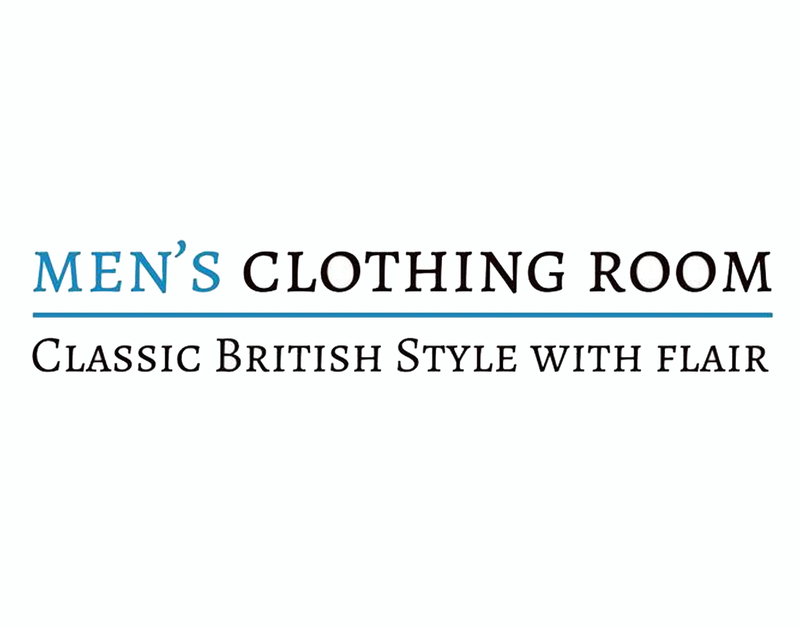 Opened Mens Clothing Room an online ready to wear menswear store offering classical men’s clothing from quintessential British brands. 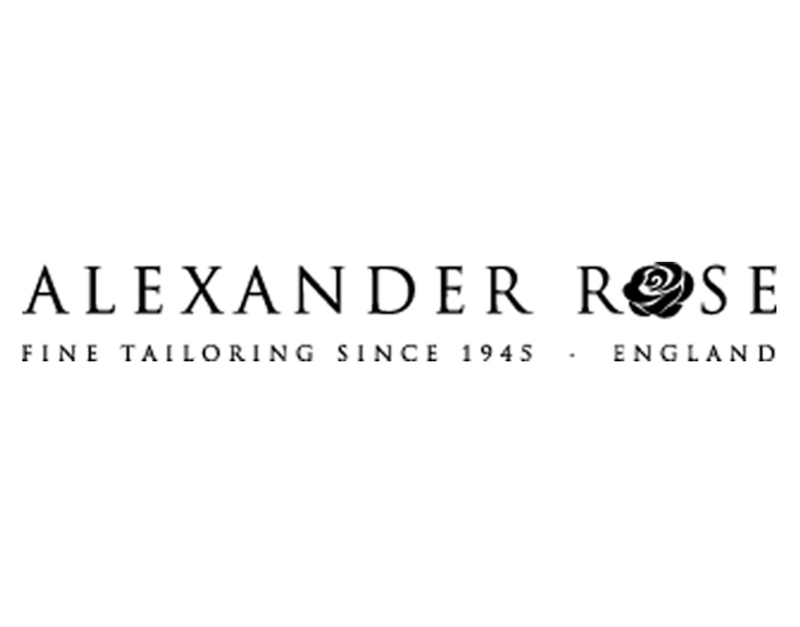 We are proud of our family clothing heritage and therefore rebranded back to our original company name of Alexander Rose.